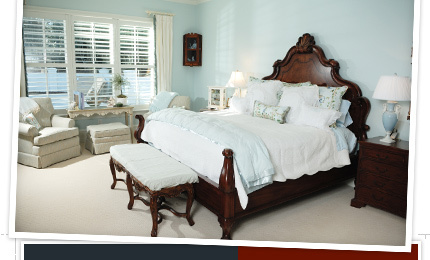 Carpet cleaning is a major concern for all of us who have carpet in our homes. If you walk on your carpet it will get dirty, if you have pat your carpet will get stains and odor that is difficult to remove and even if you never go into the room the carpet is in it will accumulate dust over time. Carpet cleaning Memphis offers several methods that can be used to make your carpet look new again. Carpet shampoo is one method that uses soap to creates lots of foam. When using this method we will apply a layer of thick foam to the carpet, which upon drying will attract the dirt and soil from down in the carpet. When the foam completely dries, it can be vacuumed up along with the dirt the next day. The foam is applied with either a cylindrical foam machine or a rotary shampoo machine. Either of these machines will accomplish the same end result, clean carpet. 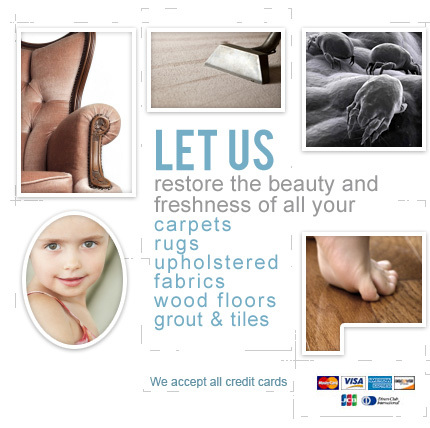 Another widely used method is the carpet absorbent cleaner or dry carpet cleaning method. It is almost water free. A dry absorbing compound is sprinkled over the entire surface of the carpet. This compound does contain a very small amount of water, which absorbs the dirt. This method also needs agitation from a machine with rotary brushes. These brushes get the cleaning compound down into the fibers of the carpet to make sure all the dirt can be reached. The carpet is then vacuumed very thoroughly to get all the dirt out. The bonnet method or carbonated cleaning is another form of dry cleaning your carpet. The funny thing though is that water is used in this process. The cleaning solution is either sprayed directly on the carpet or sprayed on rotary pads. The rotary pads agitate the carpet to clean it. You have to be very careful when using this method, as some carpet fibers can be damaged by the rotary pads. And since there is no way to vacuum up the dirt, the carpet dries with dirt down between the fibers. Our final method is called warm water extraction or steam cleaning. This method is used by more service companies than any other. The process is simple; hot water is placed into a carpet cleaning machine along with a cleaning solution. The machine sprays this mixture onto the carpet and then vacuumed up into the slot on the front of the machine. The extracting machine does it all in one sweep across your carpet. All of the methods listed also will apply a protective spray on the carpet to help repel future stains. It is recommended that you have your carpets cleaned one to two times a year. Contact Carpet Cleaning Memphis at 901-405-4807 to discuss the best method for you and your carpet.